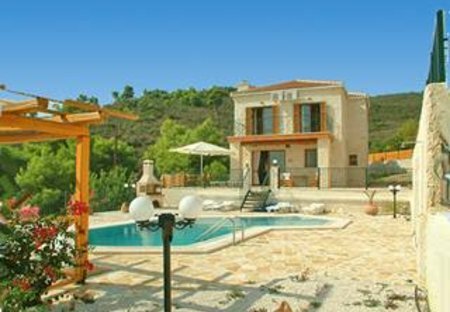 Rent villas in Keri-Marathia, Zakynthos with private pools. Book affordable holiday rentals that are near a beach. This attractive villa provides high quality accommodation. Although modern in all its facilities, it has the feel of a country cottage.